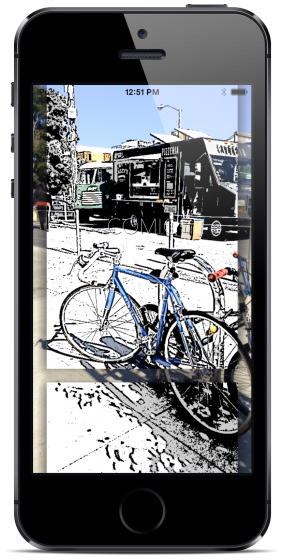 The next revolution in iPhone videography is here! And, it's free! 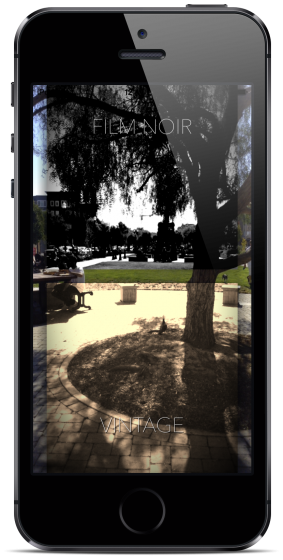 Preview your effects live while you shoot. There is no second guessing what your shot might look like after the fact. With ZDO, what you see is what you get! Record and Pause as many times as you want in your video, and record to your heart's content for as long as you wish. And, mix and match effects between your cuts! 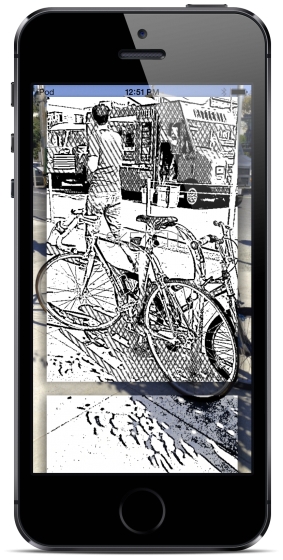 Unlock the Paper Pack to use the Manga, Sketch, and the ZDO-exclusive Comic Filter, the most comic-book like comic filter with colors that pop out! I agree that I won't sue Vijay Arunkumar for his awesome work on the ZDO app, and promise to use the app in a fair and proper manner. I also know what the terms "fair" and "proper" mean :) Oh, and I agree to abide by the terms of the standard iTunes App Store EULA that ZDO's usage falls under. Time it takes to save videos. However, when you share a video via Facebook, or Twitter, or Email, your video will be uploaded and shared to those services and your video's use is guided by those sites' respective privacy policies. The data collected is used primarily for deciding what features need to be enhanced, and how to provide a better user experience for ZDO users. ZDO itself doesn't share any of this data with third-parties currently, and doesn't intend to do so in the future. Of course, when you share a video using Twitter, or Facebook, or Email, your data falls under the guidance of the privacy policies of those services. If I'm not the product, why is the app free? The app isn't entirely free. It does come with In-app purchases for premium filters. 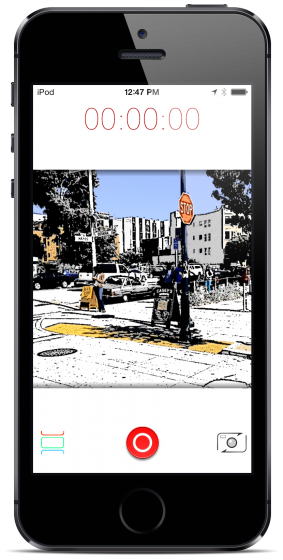 However, ZDO was a side-project to teach myself a little about GPU Image processing on iOS, and also to learn a bit about In-app purchases and about building great User Interfaces. It's a simple video editing app. It's not going to change the world. It's not a business idea, or a company that I'm trying to sell to Facebook or Twitter for a billion dollars. It's a learning tool for me, and I intend to treat it that way. Please forgive me when I introduce new features and filters as In-App purchases. 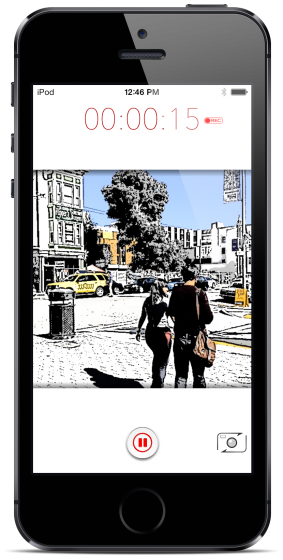 I'm just trying to place some self-worth on my time and effort, but only if I feel like I really deserve it ;) I will be adding lot more free filters to the app in the future. Stuff the other app developers charge you $1.99 for. © 2013, Vijay Arunkumar. Made in Hayes Valley, SF. App powered by GPUImage. Site powered by Bootstrap.